The Dragon is a celestial being that can take on a multitude of forms and energies and inhabits many dimensions throughout the cosmos. 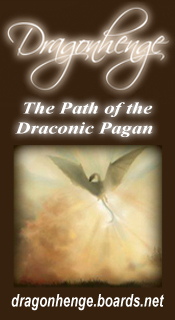 The Dragon epitomizes the Hermetic principle, “That which is below is like that which is above and that which is above is like that which is below”. 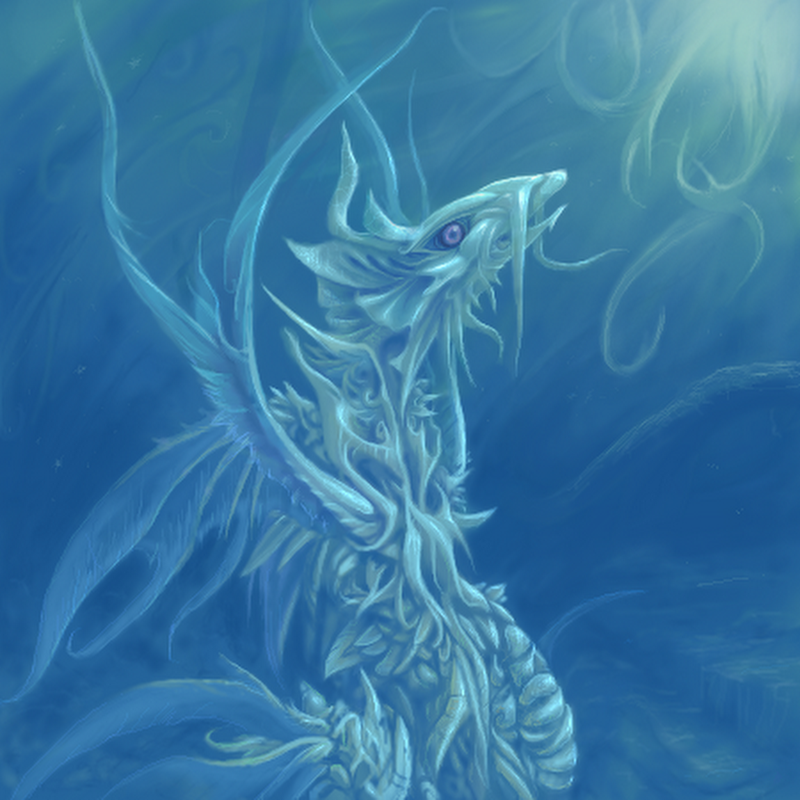 The Dragon represents the unknown and the hidden energy in man, in nature and the cosmos. The wisdom of the dragon is symbolized by the treasure it guards, to find this wisdom and knowledge one must search his/her inner aspects and in the unknown. The dragon also represents the Kundalini, the force that is hidden inside man, which for most part lies dormant waiting to be activated. 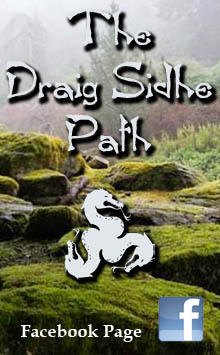 The Dragon path strives to make this unconscious force and knowledge conscious. 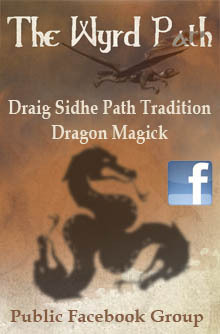 The symbol of the dragon and the myths about it carries information about how the unconscious can become conscious and how one can evolve. 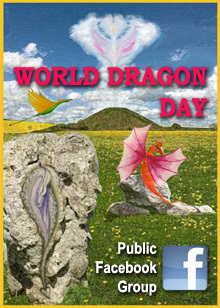 You are now on the threshold of a great journey, let go of your restrictions and let the dragons guide the way. 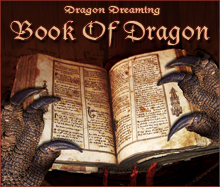 The Dragon Attunement is a process of attuning to a particular element of the dragon and can be compared to attuning yourself to a particular frequency like you would do if you are trying to find a particular channel on a radio station. Please bring lunch to share. Tea, coffee & orange juice will be provided. 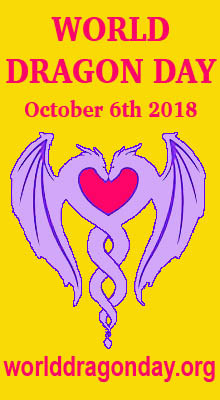 This entry was posted in Dragon Attunements and tagged Australia, dragon, Dragon Attunement Workshop, kundalini, Sydney.